One event links ancient mythology, the world's first computer and Albert Einstein. 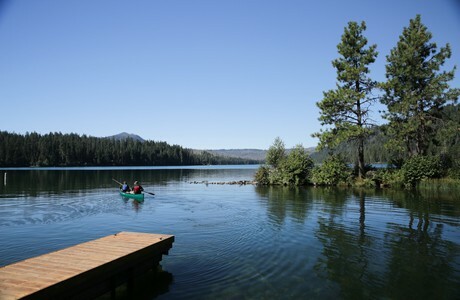 It's happening in Oregon on Aug. 21. 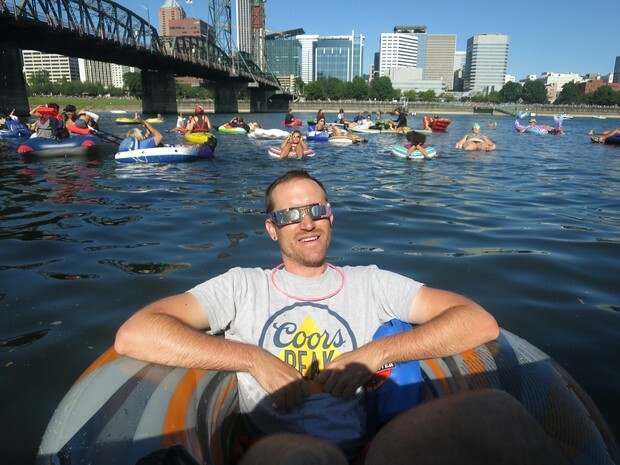 Watch the NASA documentary of the event, see how Oregon reacted via our social map, or read NPR's blog from reporters who covered the eclipse live. 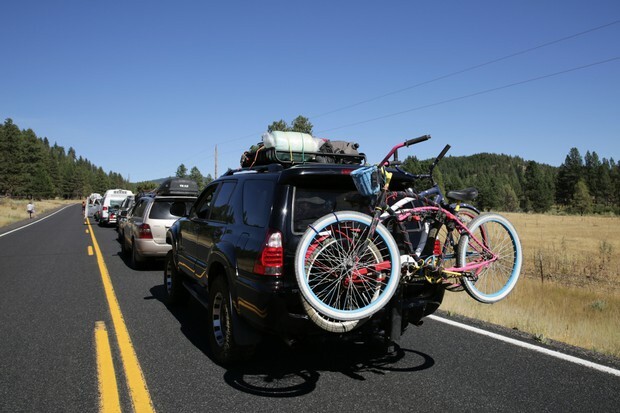 "State of Wonder" is traveling across the solar eclipse's path of totality, from Newport to the Ochoco National Forest and many places in-between. 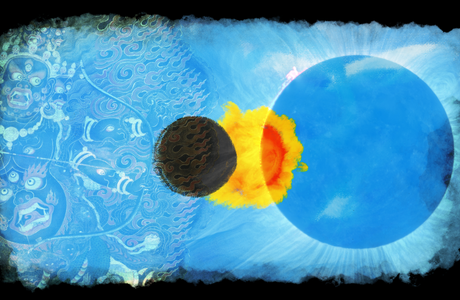 Follow the team on this once in a lifetime artistic and cosmic journey. 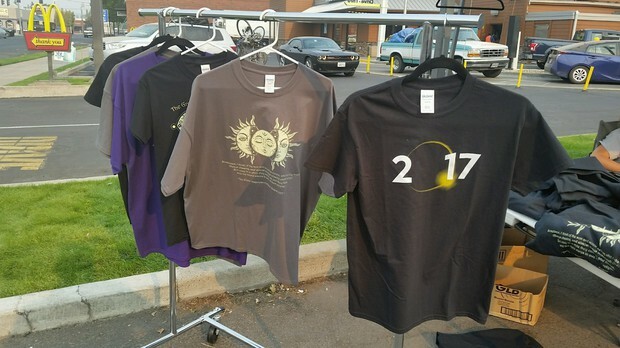 Some stores and restaurants along the path of totality in Oregon have seen an uptick in the lead-up to the eclipse; others have been only moderately busy. Don’t look directly at our eclipse playlist. It might blind you. About a dozen researchers from Oregon State University and elsewhere want to make Monday’s­ total solar eclipse a once-in-a-lifetime experience in more ways than one. Aug. 23, 2017 6 a.m. 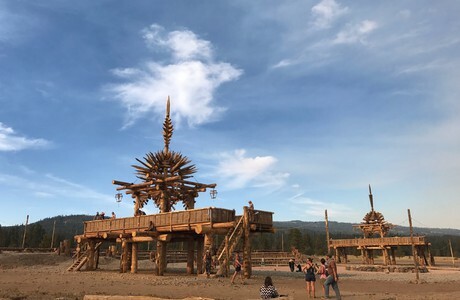 Businesses in Prineville, Oregon, are still humming with customers as the Symbiosis Festival winds down after Monday’s eclipse. 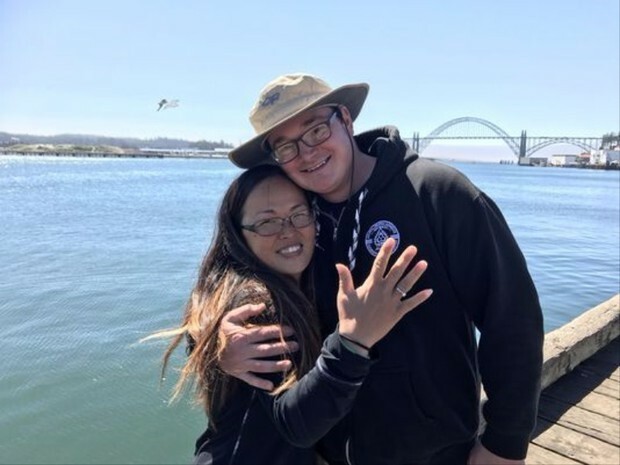 Aug. 22, 2017 10:02 a.m.
A Seattle couple got engaged in Newport as the moon blocked the sun. 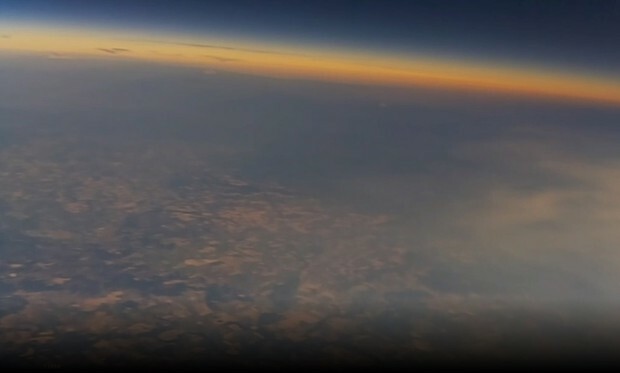 Aug. 22, 2017 7:45 a.m.
Fifty-five student teams sponsored by NASA launched high-altitude weather balloons to livestream the eclipse from coast to coast. 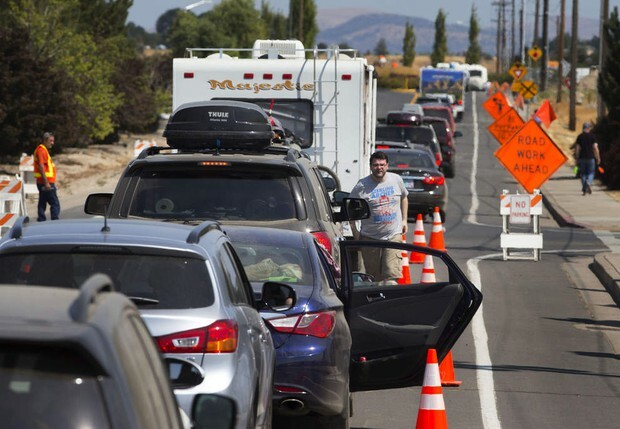 Aug. 22, 2017 9:15 a.m.
Aug. 22, 2017 7:21 a.m.
By Monday afternoon, bumper-to-bumper traffic choked I-5 north from Salem to Portland and south from Salem to Eugene, as travelers left places like Salem, Corvallis and towns along the coast in the path of totality. Aug. 22, 2017 6:06 a.m. If you heeded all the warnings, you're likely fine. But spots or blurred vision that shows up 12 hours later or the next day might be a sign the sun's direct rays permanently hurt the retina. Aug. 21, 2017 4 p.m. 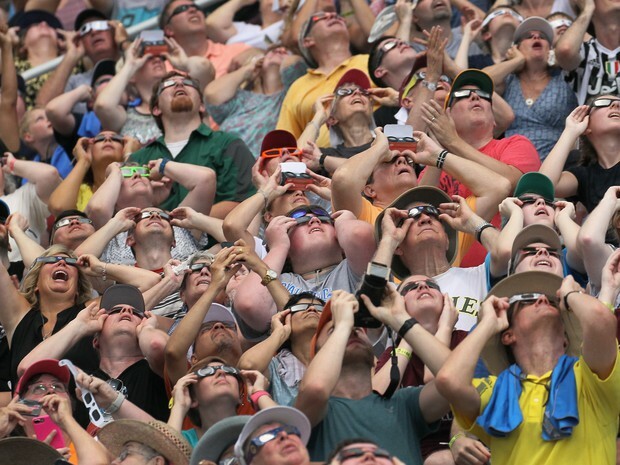 Millions of people looked to the sky Monday to watch the first total solar eclipse in the U.S. in decades. 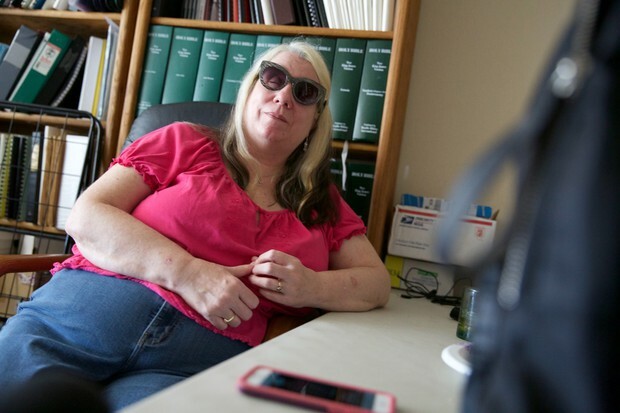 But what's the experience like for people with visual impairments? 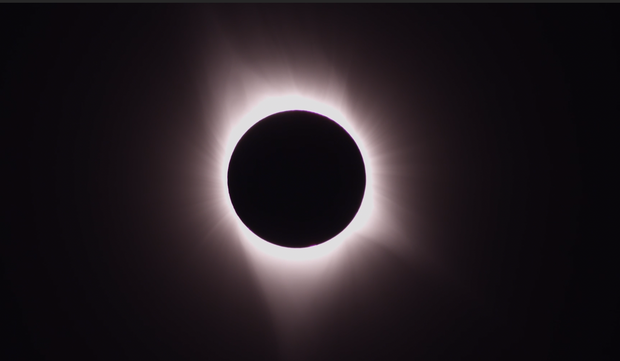 Aug. 21, 2017 4:55 p.m.
Watch this stunning 13-second video capturing the 2017 solar eclipse shot from Salem, Oregon. Aug. 21, 2017 4:30 p.m. 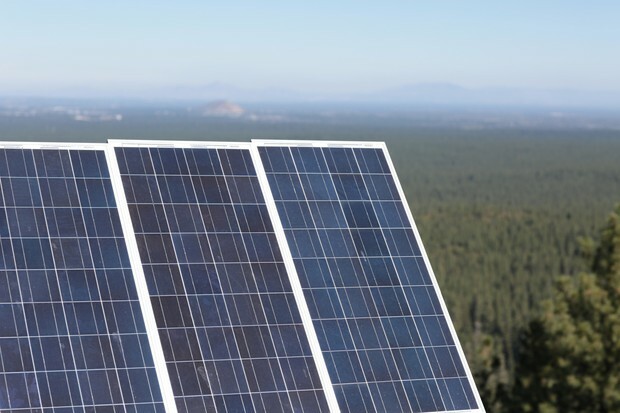 While hundreds of thousands of Northwest residents were looking up, power companies were monitoring just how much solar power they lost during Monday’s sky-darkening eclipse. Aug. 21, 2017 12:47 p.m.
Thousands gathered Monday along Portland's downtown harbor wall and in the Willamette River to see the solar eclipse. 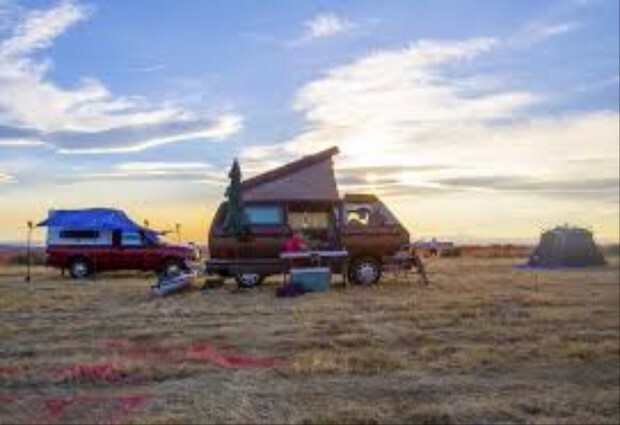 From crowded festivals to peaceful campsites, international crowds come to Oregon to experience a rare solar eclipse. Aug. 21, 2017 7:42 a.m.
Aug. 21, 2017 6:38 a.m.
And telescopes and binoculars only amplify the risk to your eyes from looking at the sun, doctors say. So, even if you're not in the "path of totality," take precautions if you plan to watch. 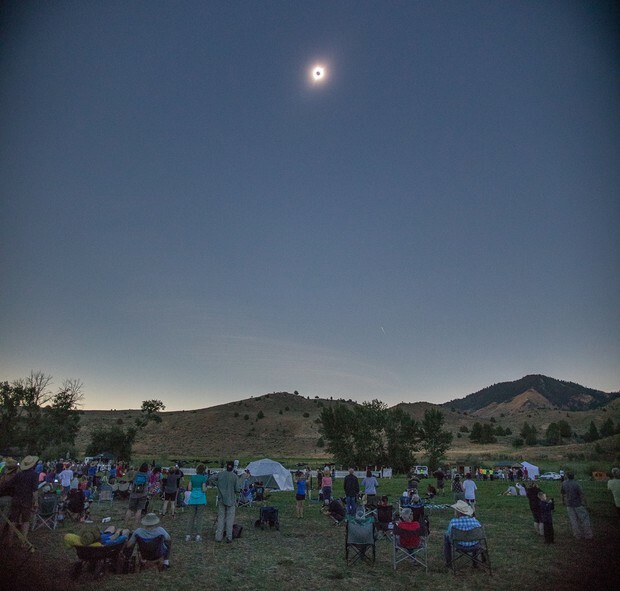 Aug. 21, 2017 6:15 a.m.
Mostly clear skies are in the forecast across Oregon Monday morning for the total solar eclipse event. But cloud cover on the coast could be an issue. Aug. 20, 2017 9:40 a.m. 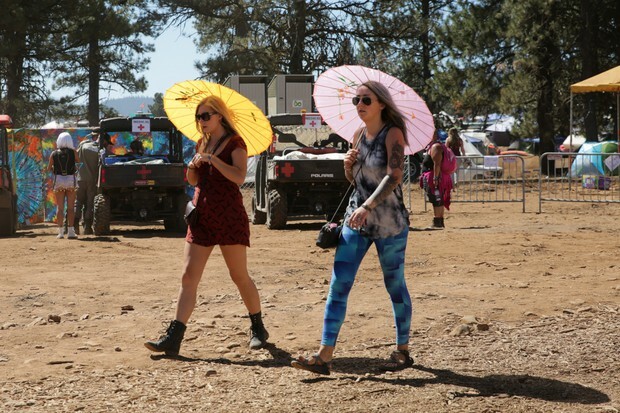 Many vendors and staff in Madras were expecting crowds of 25,000 people, but only a fraction of that number were there on Friday and Saturday. 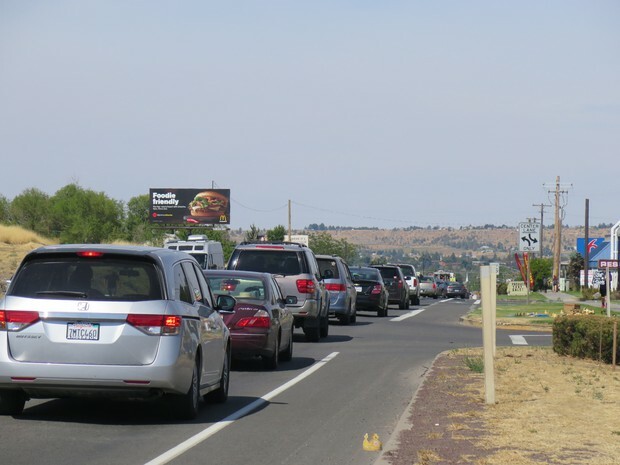 Aug. 20, 2017 3:45 p.m.
Traffic gets heavy around Madras Oregon, the center of the solar eclipse path of totality in the Beaver State. Aug. 18, 2017 5 p.m. 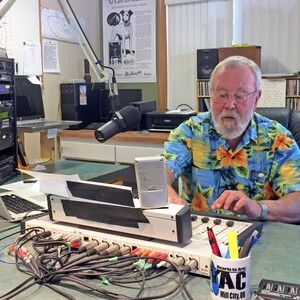 The eclipse led to a big payday for one small-town Oregon radio station. 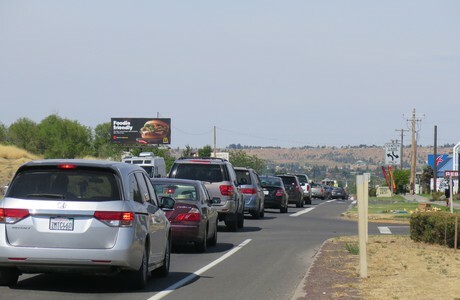 Aug. 18, 2017 8:23 a.m.
Eclipse festival traffic is slow Friday morning near Prineville, but moving. 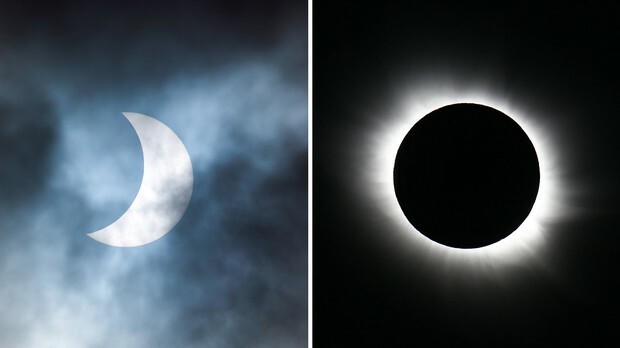 Aug. 17, 2017 6:20 a.m.
From Bolivia to Zimbabwe, Portland couple Larry and Paulette Filz have traveled the world to see 10 total eclipses. 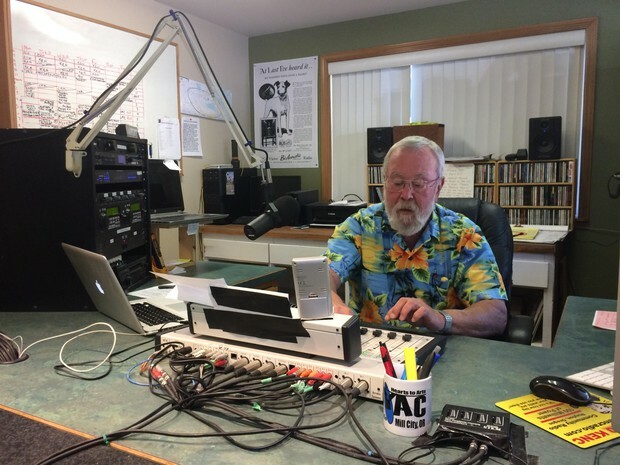 Here they share tips for making the most of the Aug. 21 total eclipse. 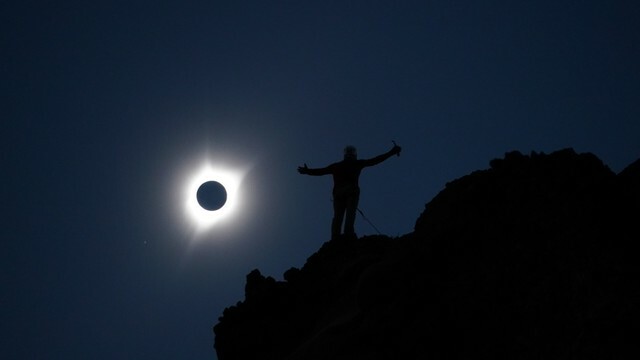 On Aug. 21, a rare celestial event will pass over the middle of Oregon: a total solar eclipse. 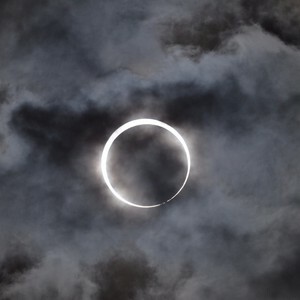 For about two minutes, the moon will completely block the sun’s rays. 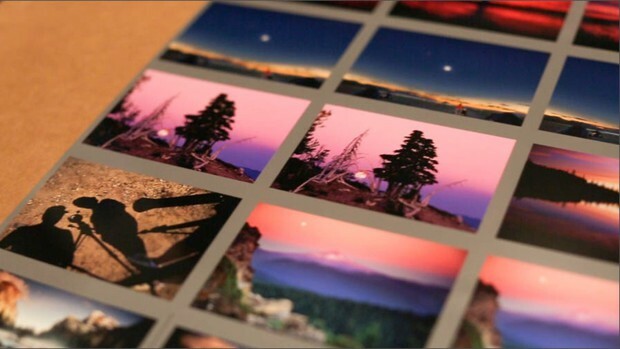 Many towns are expected to be inundated with visitors who want to see it.